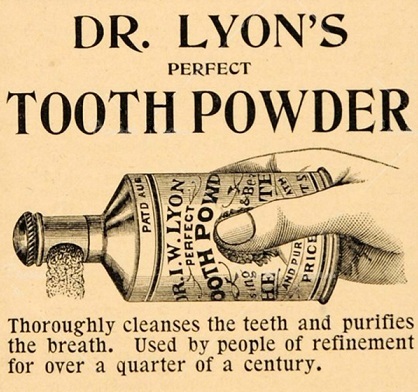 Tooth powders were very common in the early 1900's and in the previous century, but now we can bring a modern twist to the vintage concept using simple ingredients, and utilizing modern knowledge of the additional benefits obtained from herbs and other natural healing agents given to us by mother nature. With so many unhealthy ingredients in our toothpastes such as fluoride, the possibly cancer provoking sodium lauryl sulfate (a foaming agent), and god knows what else in other products shipped from overseas, tooth powders are making a comeback, stronger and much healthier. I will personally never go back to toothpaste, and it would be very difficult for me because when I try a conventional toothpaste, they taste very "unnatural" to me, in that my taste buds and body chemistry seem to "reject" it as something I should not be taking in. 3. Xylitol – a sweetener. (I prefer Birch Tree Xylitol over xylitol made from corn) . 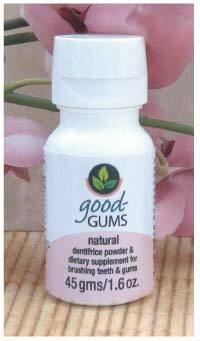 Helps starve harmful bacteria of their food source by raising the pH of saliva in the mouth, aiding in dental health. 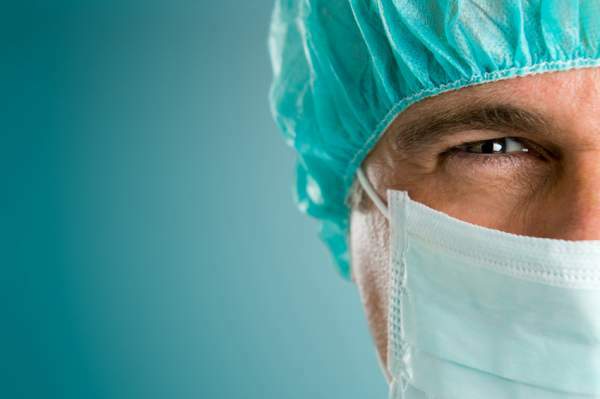 Fights oral bacteria that causes decay. Read more. Myrrh & peppermint – soothes sore gum tissue. Vitamin C & Bioflavonoid complex – helps connective tissues to heal and grow. Cinnamon, peppermint, tea tree leaf, & cranberry – gently antimicrobial, protects against bacteria spikes. I am now adding my own Ceylon Cinnamon (as opposed to the more common lower quality cassia cinnamon) to my formula, due to Ceylon Cinnamon's amazing health, healing, and taste properties. Learn how to choose real cinnamon here. 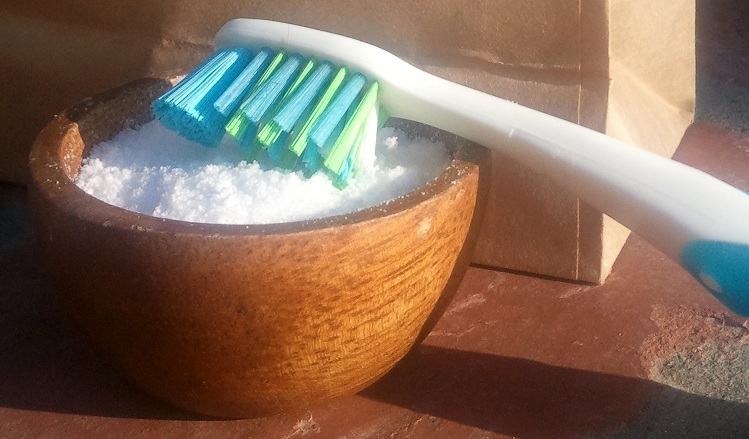 Here is a YouTube video about making tooth powder. She uses sea salt, although I think Pink Himalayan Salt is superior to many of the sea salts out there. As I said before, it is really simple, can be made in 30 seconds, and I don't really measure anymore, portions will vary depending on taste preferences. My basic measurements for reference would be, 2 cups baking soda, 1/2 to 3/4 cup Pink Himalayan salt and 1/2 cup xylitol, and 1/4 bottle of "Good Gums" tooth powder. But, as I said before this is all approximate. 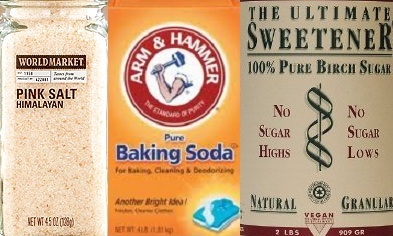 Most people have baking soda as the majority of their mixture. Let your taste buds decide. I make a batch, keep it an airtight glass container, and I'm good for a few months. To use tooth powder I just wet the toothbrush, put a penny sized amount in my palm, dab with the moist toothbrush, and brush. 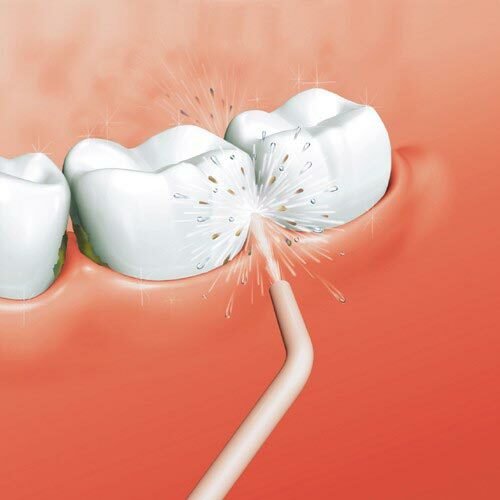 I use an oral irrigator (similar to a Waterpik) called Hydrofloss after brushing that uses high pressure water and works wonders, having totally reversed and healed my advanced periodontal disease. Thanks you as well, you have a great site……………………..
Janusz, you write, "I use a bit of baking soda on my teeth maybe 1 or 2 times a week. It strips enmal or something, which weakens teeth i think." 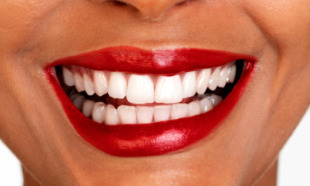 Baking soda does not "strip enamel or something" nor does it weaken the teeth.